CASH can be corrosive. And Bank Negara Malaysia (BNM) knows this only too well. 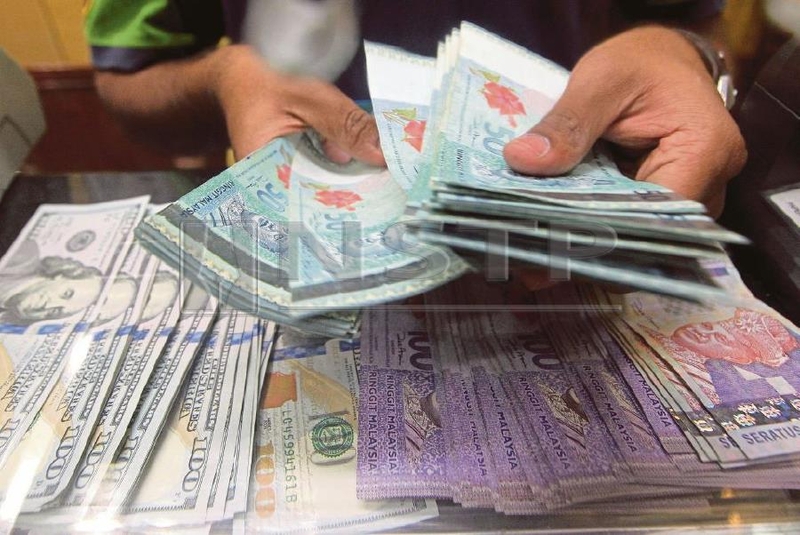 From Jan 1, 2019, BNM wants all banks to report cash transactions of RM25,000 or more to the central bank as part of its efforts to stamp illicit financial flows. The current cash threshold limit is RM50,000. This is a step in the right direction. Money laundering and terrorism financing continue to pose a great threat to the international financial system, Malaysia included. Bank Negara Governor Datuk Nor Shamsiah Yunus says every year a staggering US$2.6 trillion (RM10.8 trillion) is lost through illicit financial flows, quoting the United Nations Office of Drugs and Crime. And that is a mind- boggling amount. We can understand BNM’s move to lower the cash threshold better if we look at the amount of illicit cash that flows through our country’s financial system. According to Washington-based Global Financial Integrity’s report, Illicit Financial Flows from Developing Countries: 2004-2013, Malaysia was one of the top five countries to lose such cash. Of the US$1 trillion corrosive cash that passed through the global financial system in 2013, Malaysia accounted for US$48.3 billion, placing us fifth after China, Russia, Mexico and India. The report also pointed out that Malaysia accounted for an average of US$42 billion per year since 2004 of this illicit financial flow. Nothing to write home about, top five ranking notwithstanding. Remedying this will come at a huge cost no doubt. Companies and banks have to put in place a robust compliance system, not to just bury scrutiny by regulators but to prevent abuse of the financial system. BNM estimated this to cost companies in the range of up to 10 per cent of their revenue. This is no petty cash. But money paid to build compliance is money well spent. Even late is better than never. Australia’s biggest bank’s experience is instructive. In August last year, the Commonwealth Bank of Australia was alleged to have breached more than 50,000 anti-money laundering and counterterrorism laws. In June, it agreed to pay the biggest fine in Australian corporate history (AU$700 million or RM2.1 billion) as part of a settlement for breaches of anti-money laundering and counter-terrorism financing laws that resulted in millions of dollars flowing through to drug importers. Had the bank emplaced a sound anti-money laundering and counterterrorism financing control system, a breach such as this might have been averted. Closer to home, BNM figures indicate that between 2015 and June last year a total of RM115.8 million in fines and penalties were imposed for breaching regulations and affecting the integrity of the financial system. To top it, the central bank, effective January this year, started publishing enforcement actions taken against financial institutions and intermediaries for non-compliance. Hindsight is often an expensive teacher. BNM says the fight against illicit financial flow is a shared responsibility. We agree. It is not a just a battle for the regulators or banks to fight. It must be a national fight fought at every level because cash lost to money laundering and terrorism is corrosive. And corrosive cash kills.